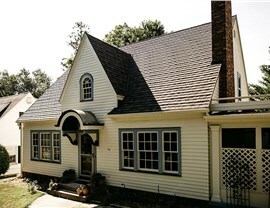 Our local roofers are the first choice for providing exceptional roofs and unparalleled service. 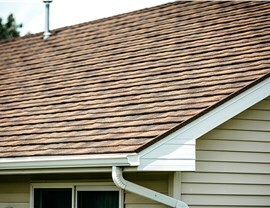 The roof of your home is one of its most vital features, and if you’re dealing with leaks, rot, or missing shingles, you need to take care of the problem before it becomes a much larger issue. 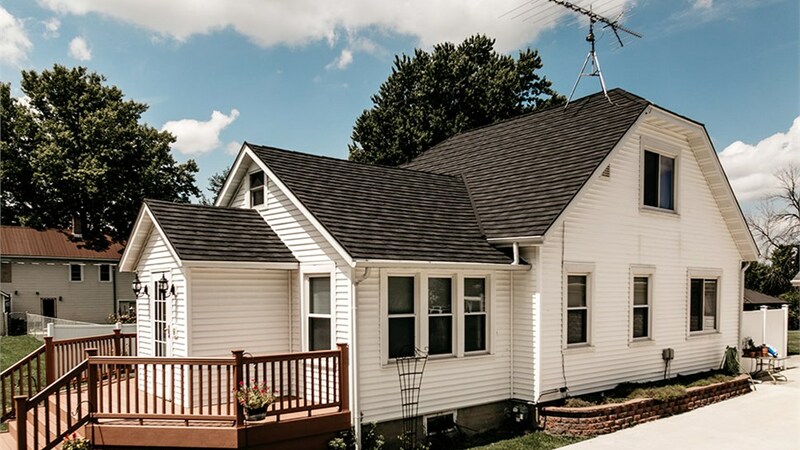 At Get-A-Pro, our top-rated Quad Cities local roofers have the experience and expertise you can count on to help you design a quality roof at an affordable price. 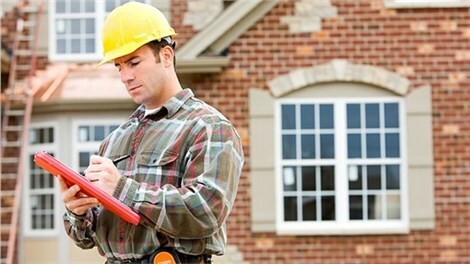 As the most trusted roofing company in the region, our first priority is helping you have a seamless, stress-free experience when upgrading the value and protection of your greatest investment. 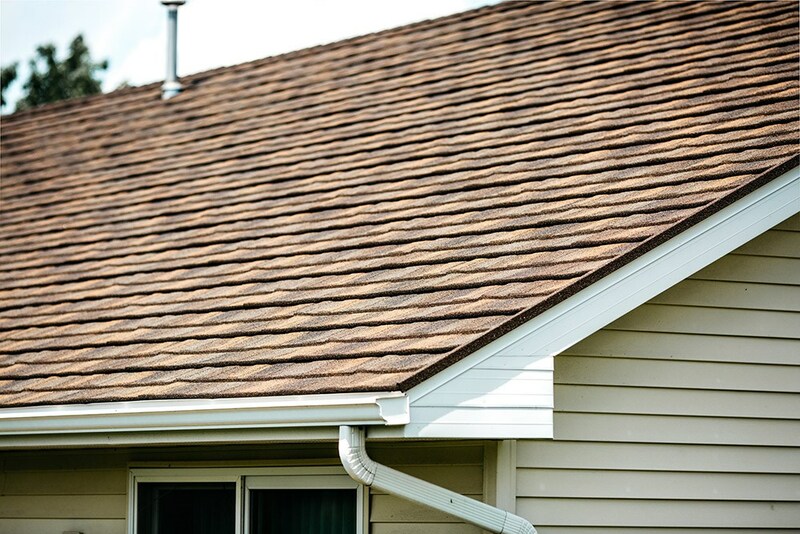 There are many options when choosing a new roof for your home, but nothing beats the durability and lasting value of metal roof installation. Our roofers can help you choose from a wide range of customizable options for your new metal roof to match your style and your budget. 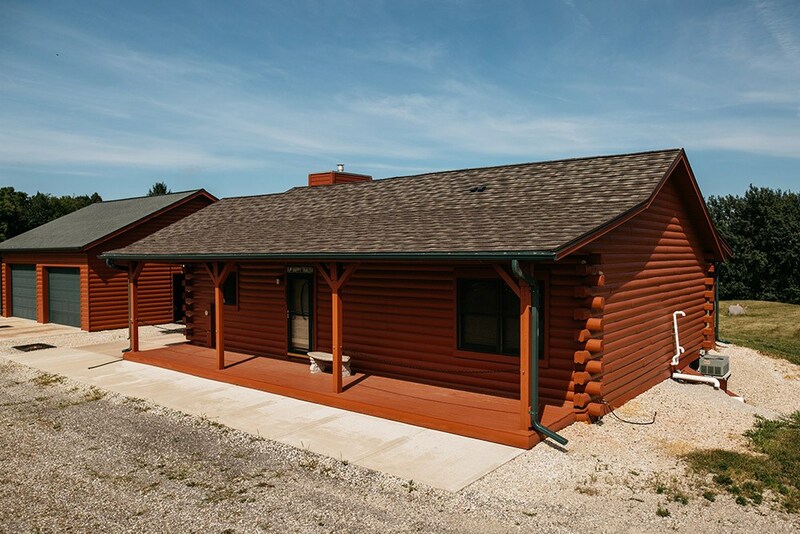 With construction that is guaranteed to last for half a century, our ProTect metal roofing systems let you avoid the hassle and stress of high annual maintenance costs for decades to come. 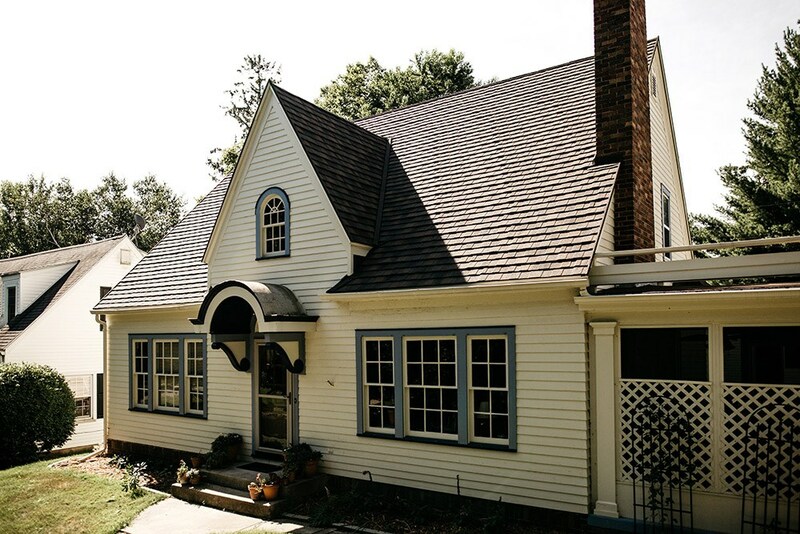 If you’re ready to upgrade your home with beautiful metal roofing, there is no better choice than working with the team at Get-A-Pro! 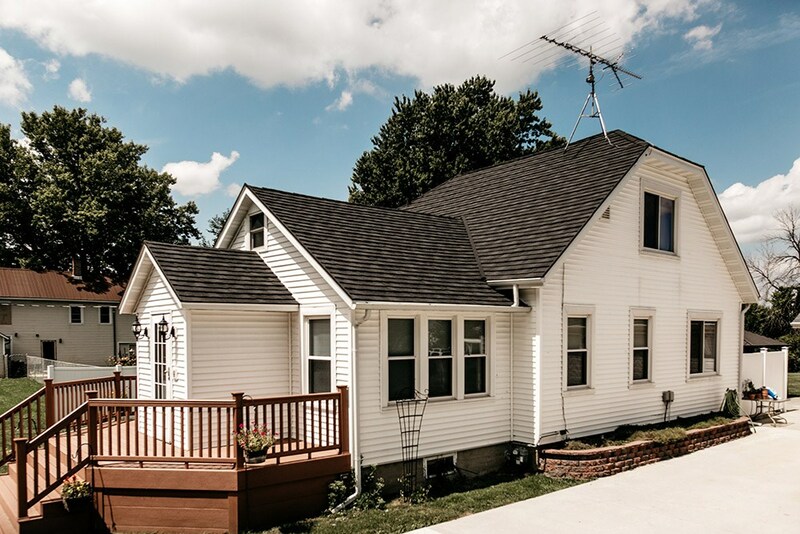 Our Quad Cities roofing experts are committed to providing the highest level of service and care in the industry—with no hidden fees and unexpected costs. 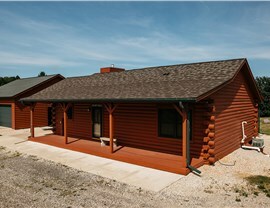 To learn more and request your free metal roofing estimate, just give us a call or fill out our online form today.